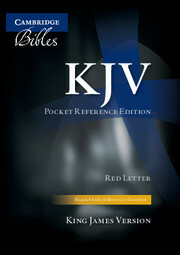 Many people like to carry with them a copy of the New Testament, which will fit easily into their pocket. 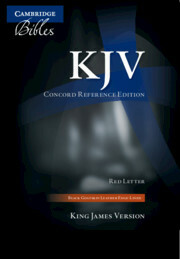 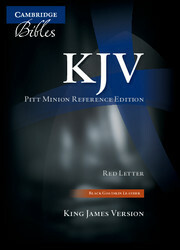 The KJV Pocket New Testament and Psalms offers the King James Version in a small volume, bound in quality calfskin leather. It will fit easily into an inside pocket or handbag, and the durable leather will ensure this lasts for many years. 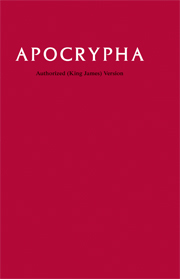 The words of the Lord printed in red, and the addition of the Psalms makes this a very popular small Testament.